Sejal earned a Master’s degree in Science Education from the University of Iowa. She was a teacher in the Iowa City Community School District and has a decade of experiences working with children. She is passionate about social equality and enjoys working with people from diverse backgrounds. Married with three young children, Sejal is deeply rooted to the power of human connection and believes her life experiences have led her to the Marriage and Family Therapy graduate program. As a student therapist, Sejal believes that the potential for transformation is present within all people. Her goal is to hold a sacred space for healing and to help people live their best lives. Her therapeutic approach is grounded in empathy, non-judgement, and unconditional positive regard. 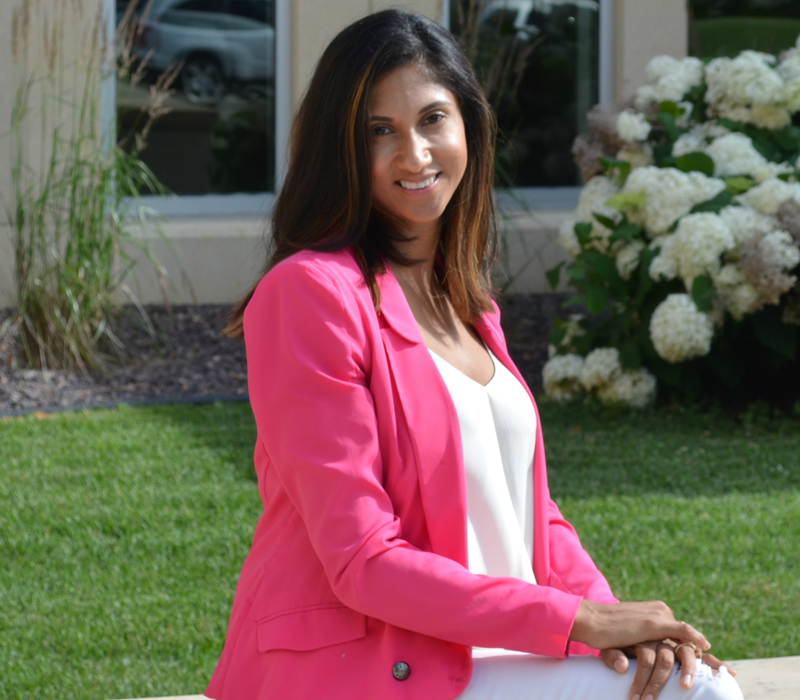 Sejal strives to work closely with individuals, couples, and families to uncover deeper levels of experiencing that renews hope and creates personal empowerment. If you are interested in Sejal being your therapist, you can contact her by email [email protected] or by calling the Olson MFT Clinic (319) 369-6493.